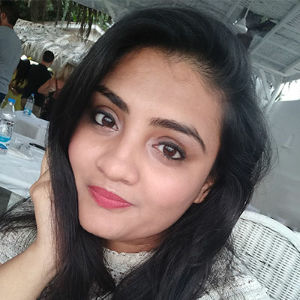 At a time when the world is awakening to the goodness of all things organic, natural ingredients are swiftly making their way into the realm of beauty. One such gem that has always been counted amongst the nutritionally beneficial is Apricot. Not only is this tiny prune a wonder food that aids diabetes treatment, boosts digestive health, reduces inflammation, improves vision, protects the liver and the heart, and enhances weight loss and metabolism, but it also works its magic on your skin and hair. 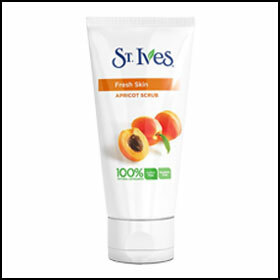 Rich in Apricot and Walnut, this refreshing and exfoliating face scrub heals, soothes, protects and energizes your skin. 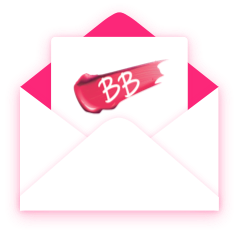 Its Vitamin A and Antioxidant-rich formula works remarkably on dull skin bringing back its radiance and leaving it feeling supple and smooth. Go on, scrub all your skin woes away. This pure blend of Apricot Kernel Oil, Turmeric, Kurchi and Soap Nut cleanses and softens skin without disturbing its natural pH balance. Rich in Vitamins A and E, Linoleic Acid, Oleic Acid and revitalizing Minerals, Apricot works as the ideal moisturizer and anti-aging agent to improve skin elasticity, clarity and suppleness. Lather up, we say. If you crave luscious, healthy, shiny hair then this leave-in conditioner is for you. 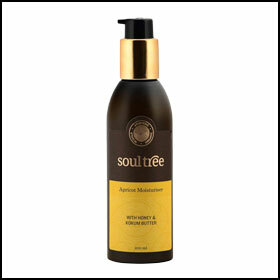 Its organic Apricot, Amla & Almond ingredients restore radiance, strength and smoothness to your hair because of their antioxidants, omega fatty acids and moisturizing properties. So, say goodbye to damaged, dull and frizzy hair, once and for all. Nourishing your skin and tightening those large open pores has never been easier. Turns out, all you need to do is apply a fine layer of this Apricot Extract and Honey-based peel off mask that lifts impurities effectively, controls facial hair and lightens stretch marks leaving your skin looking brighter and tighter. Mask away, girl. Made from ripe Himalayan Apricots, originally cultivated Ayurvedic Herbs and Wild Honey, this vitamin-rich moisturizer is further infused with Kokum Butter and is the perfect potion to intensely hydrate and regenerate your skin. 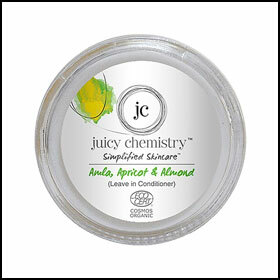 All-natural, safe and free from chemicals, it’s all you need to add to your daily routine for soft and healthy skin. 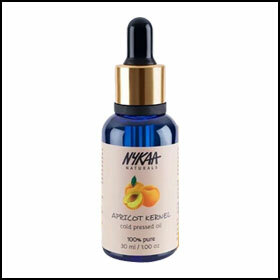 If you’ve got sensitive skin that’s driving you up the wall, pamper yourself with this Apricot Kernel facial oil. Just use it after your shower to lock in the moisture and keep your skin successfully soft and hydrated all through the day. 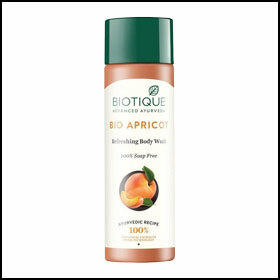 Your skin will feel like silk and you’ll be left swearing by the magical properties of Apricot forever. Which is the best gentle but heavy duty makeup remover? What's the double cleansing that's so popular in Korean skincare?